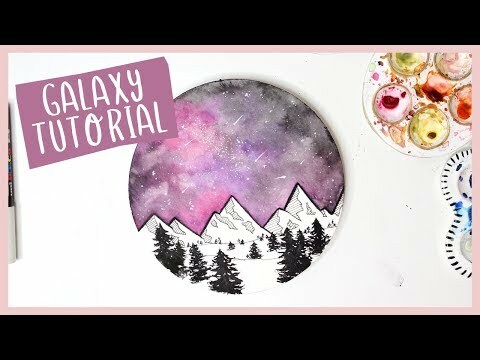 In this video, I will show you how to create some stunning, vibrant galaxies or night sky paintings using watercolour. This effect is so pretty and will be unique every time you attempt it. Enjoy!